Do you have a bigger vision for your life, one where you see yourself reaching millions of people with your message? If so, you will love this true story! She appears as a regular guest on Dr. Oz. She’s reaching millions of people and no longer has to do one-on-one consulting to pay the bills. She’s living her best life, on her terms. But it wasn’t long ago that Kellyann had never appeared on TV. Her books weren’t selling like she thought they should. She couldn’t figure out how she was going to stand out from the mass of all the other nutrition authors out there. Yet she held firm to her crystal-clear vision. She saw herself appearing on TV not just once, but again and again. But she had never appeared on national TV before. Her friends thought she was crazy! Kellyann was convinced she could make it happen but just didn’t know how. So she hired a team to train her and prepare her to get national media for her books. She did what most authors, speakers, and entrepreneurs fail to do. She invested in herself to make her dreams come true. Kellyann invested in several programs, including the National Publicity Summit, where she could get one-on-one meetings with over 100 national TV producers and print/online journalists. The team worked with her — just like they do with all Summit attendees — to teach her exactly how to present her message to grab the attention of the TV producers, radio hosts, and journalists she was going to meet at the Summit. Instead of just talking about how great her book was, one of the veteran publicity consultants role-played with her and showed her how to present her story to the media in a way that would serve their particular audiences. Almost nobody knows how to do this… until one of the National Publicity Summit’s consultants teaches them. Kellyann was a good student. As a result of meeting a TV producer at the event, she landed her very first national TV appearance. By building a relationship with that producer, she got booked on Dr. Oz! She has since become a regular contributor and appears on his show every week. Her book,’Dr. 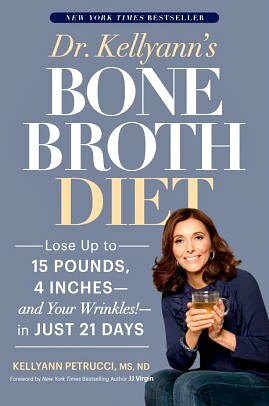 Kellyann’s Bone Broth Diet: Lose Up to 15 Pounds, 4 Inches — and Your Wrinkles — in Just 21 Days!‘, became a New York Times bestseller. These days people are flocking to her website to sign up for Kellyann’s programs. Meeting planners are calling her to speak at their conferences. She has become the kind of in-demand author, speaker and media guest who is able to do what she loves most–– write books and appear on TV. But the international recognition Kellyann has received would not have happened had she listened to the skeptics in her life. The truth is, nobody feels ‘ready’ to attend. That’s what the Summit’s pre-training is for. You don’t have to have a book. In fact, many of the people who’ve landed major press at the National Publicity Summit didn’t have a book when they met the media. Seats are going fast for the upcoming Summit in New York City. Go here now to apply! Your next decision could literally change your life. More important, it could change the lives of countless others who hear your message. To ensure enough one-on-one time with the media, spaces are limited. Go here now to apply! Just imagine how you’ll feel when you write the last sentence of it. You’ll even enjoy proving a few of your skeptics wrong. And you did it the RIGHT way. Since you took the time to listen and learn from the experts, you now KNOW deep in your gut you have a book that is marketable and media-genic. You’re feeling a confidence in your message and yourself that you haven’t felt before. That’s what The Quantum Leap Program will do for you. More than 1,327 students from around the world have used our training to better refine, promote, and monetize their books and messages. Today I want to share with you a few thoughts and strategies that Quantum Leap coaches use to help people like you write your book even faster and make it even better. Just how serious are you about changing people’s lives with your message? If you have a big desire to make a big difference and you haven’t even asked to receive all the details about The Quantum Leap Program, may I suggest there is a disconnect there? Doesn’t it make sense to at least find out about all the ways my team and I can support you in becoming the successful author you want to be? Get on the Priority Notification List so you can be among the first to apply in the upcoming Quantum Leap class and we can help you get your book done, as well as achieve other goals you might have. Okay, now that we’ve taken care of that, let’s talk about how to get your book written faster. 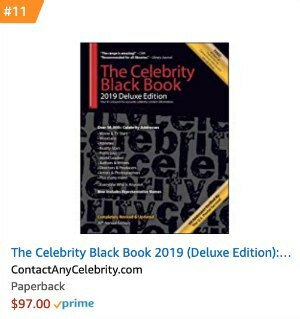 If you were one of the people who registered for the recent teleseminar on “Bionic Book Writing,” you heard about how Debby Englander and Steve Harrison LOVE pulling people’s books out of them, faster than they ever dreamed possible. For example, you might have heard one of the clients on the call share that the process of writing her book really took off when one of the writing coaches helped her create a title she was really excited about. Do you have the perfect title for your book yet? It’s very hard to come up with great ideas all alone because you’re so close to it. But having at least a “working title” is enough to give you focus and excite you to move forward and keep writing. A better title may surface later. One technique Debby didn’t share on the call is what she calls the “Chinese Menu Approach” to creating a title. If you’ve ever gone into a Chinese restaurant in New York you’ll discover they offer a special where you pick one thing from column A and another from column B. Take a sheet of paper and divide it into two columns. Write a list of titles on the left hand side and a list of subtitles on the right. Then mix and match different combinations. You’ll be amazed at the new title combinations you generate. That should get you a good working title until someone like Debby can work with you, one-on-one, to create a KILLER title! Steve and his team will also support you by helping you create a great framework. Ever notice how fast a new house is built once the wood framework is in place? Having a good framework is critical. 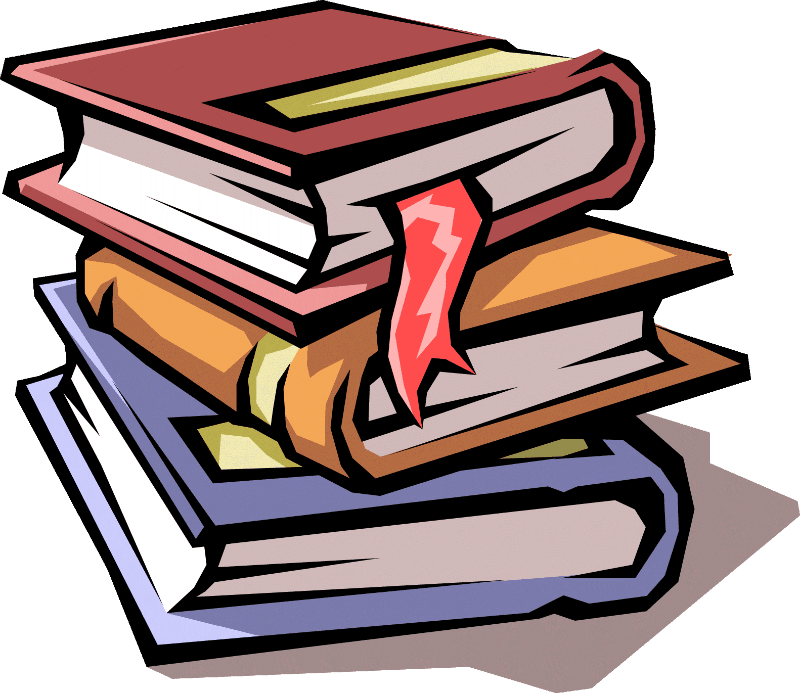 There are different frameworks for books just like there are different floor plans for homes. But you MUST have one. For example, what is the framework for Chicken Soup for the Soul? It’s a collection of 101 stories. Most authors struggle because they don’t have a good framework. Or worse, they have the wrong one for their message and goals. Once you have a good working title and a solid framework, you’ll be able to plan each chapter. This stuff is really hard to do all by yourself. That’s why most would-be authors never finish their book. Or they take a lot longer than necessary, only to produce a book that is not nearly as appealing to readers and the media as it could have been. Throw out the notion that you need to write your book the same way that someone else does. You are YOU. There is only ONE of you. And there will never be another YOU ever in the history of the world! Another of the Quantum Leap coaches, Ann, helped Tony Robbins get one of his books written. She’s especially good at helping people who feel more comfortable talking than writing. Once you have a good working title and a solid framework, she’s shown many of my Quantum Leap clients how to talk their book in just a few days. For one-on-one help from Ann, Debby, and our other coaches, apply for one of the open spots in the upcoming class of The Quantum Leap Publicity & Marketing Program! In the interest of full disclosure, I’m an affiliate for this program. After her son passed away, Susan B. Mead decided to write a book but knew nothing about publishing or marketing books. However, she was determined to get her story out to the world and help others. She’s since gone on to amazing success helping people overcome tragedies in their lives. Today, Susan has 2 stunning websites… over 37,000 Facebook fans, over 85,000 Twitter followers and over 20,000 Instagram followers! 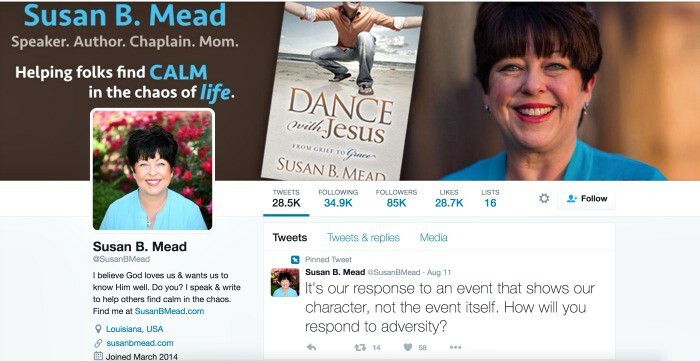 Even better, when she launched her book, Dance with Jesus: From Grief to Grace, it immediately hit #1 on Amazon’s Christian grief category. How Susan she get such great results? More importantly, how did she take a personal tragedy and turn it around to help thousands of others who need her help and advice? Watch this video where Susan shares how she made her Quantum Leap! One common thread we’ve seen is that most authors and speakers use a difficult event in their lives to help others get through difficult times in theirs. Steve Harrison has worked with authors who’ve lost husbands and children… abused and battered wives… people who were once wealthy and lost it all to unscrupulous business partners… in fact, you name a problem, and he’ll show you a brave soul who has used that strategy to help thousands of others. If you have a story to share that can help others overcome challenges in their life, perhaps it’s your calling to get it out there. But of course, there’s the stumbling block of actually writing the book, getting booked on speaking engagements, building a platform, creating a social media presence, and on and on. Don’t let your fear of computers or the Internet keep you from sharing your message to the thousands or millions of people you can help. You can follow Susan’s footsteps. 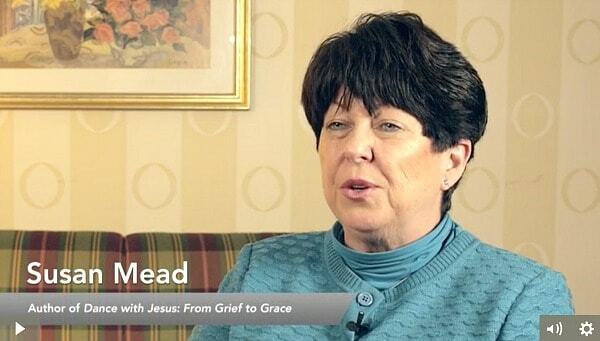 See what she did to succeed and how she overcame the hurdles in this video. Enjoy! P.S. – Want Steve Harrison’s team to work with you over the next year to see your goals become reality? Apply now for a spot in Quantum Leap and get started! P.P.S. – Susan was a prize winner in the annual ‘I Made A Quantum Leap’ contest. When you join Quantum Leap, you too will have the chance to compete in the annual contest and celebrate your progress!